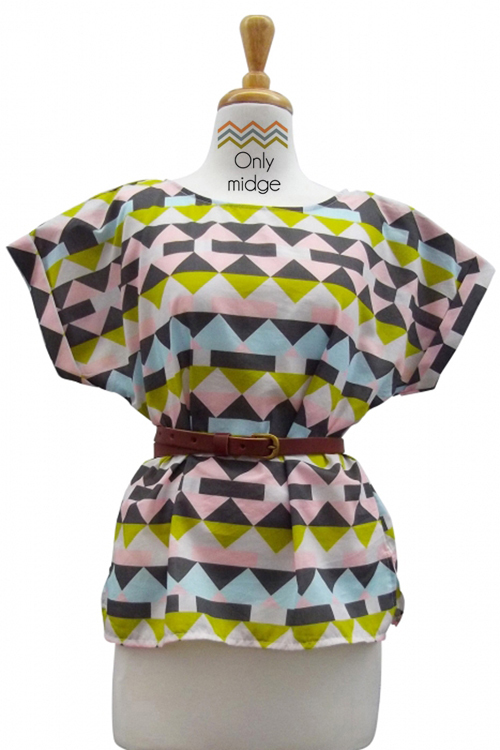 With our big Summer Sale coming to an end (there are still a few bargains to have online if you haven’t already taken a peek here) it means that there is room on our racks for some gorgeous new arrivals! 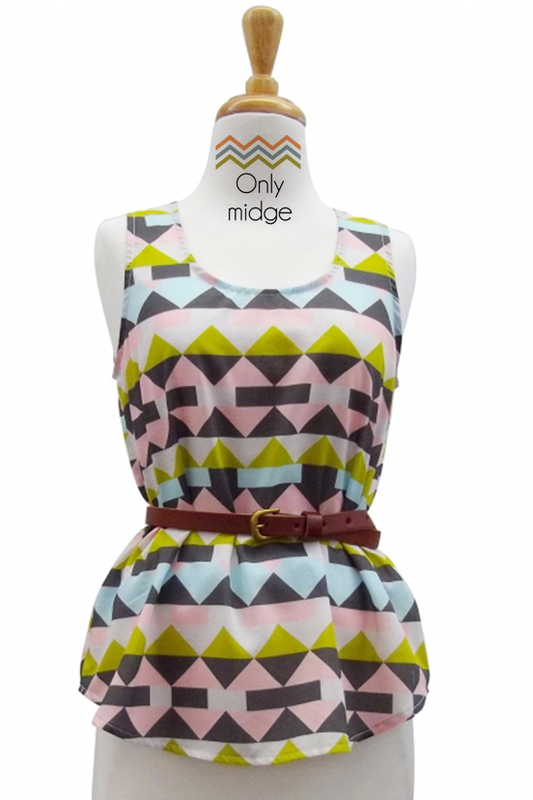 This week we are very excited about the new pieces from Only Midge that have arrived in store! 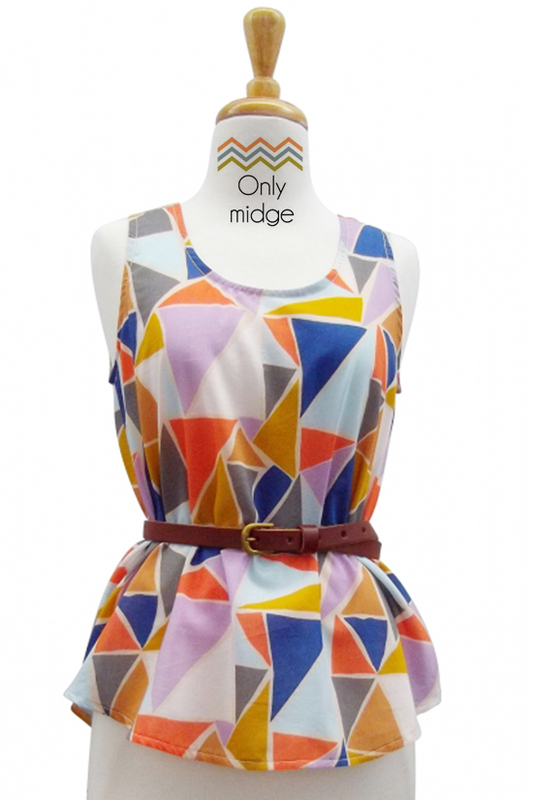 Only Midge is a based handbag and accessories label established by Miranda Bourke. 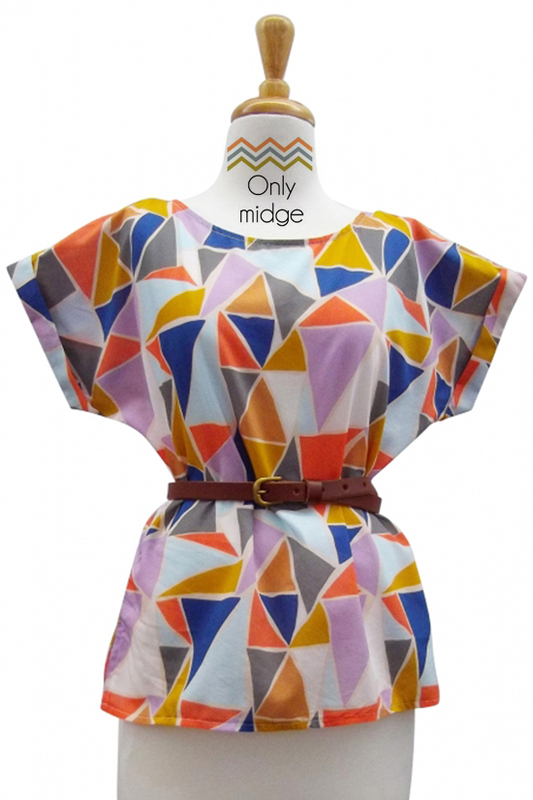 We are always so excited to receive new Only Midge stock because we know it is going to be bursting with gorgeous patterns and colour, so much so that we only put the new pieces out on the racks a couple of days ago and they are selling like hot cakes! Below are some of our favourites! If you have your eye on any of these get in quick sticks before they are sold out! If you can’t make it instore you can always place a phone order and we can post out to you! For more information please feel free to speak to one of the lovely girls in the shop on 02 9550 1020! Previous Previous post: We LOVE a Sale! Next Next post: New In Store From Pol for Autumn!